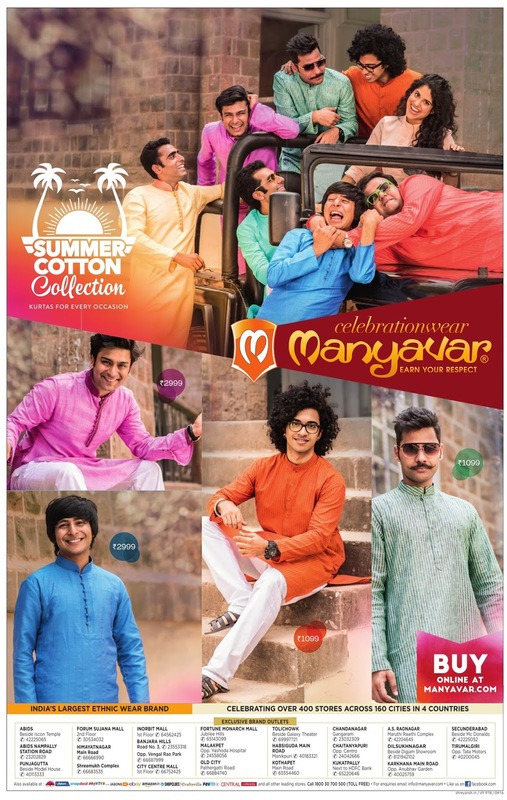 Clebration wear Manyavar. Earn your respect. 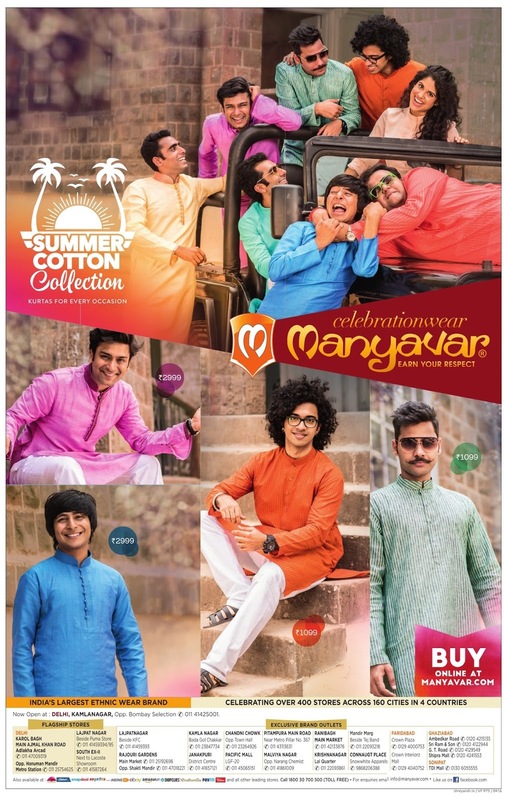 Manyavar summer cotton collection - Kurtas for every occasion. 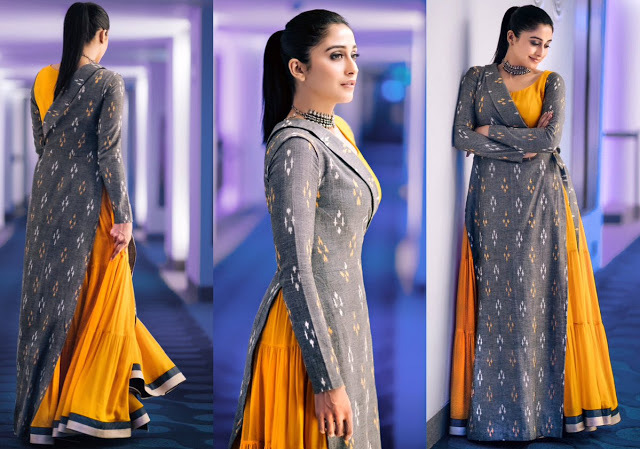 India's largest ethnic wear brand. Buy online at Manyavar.com. 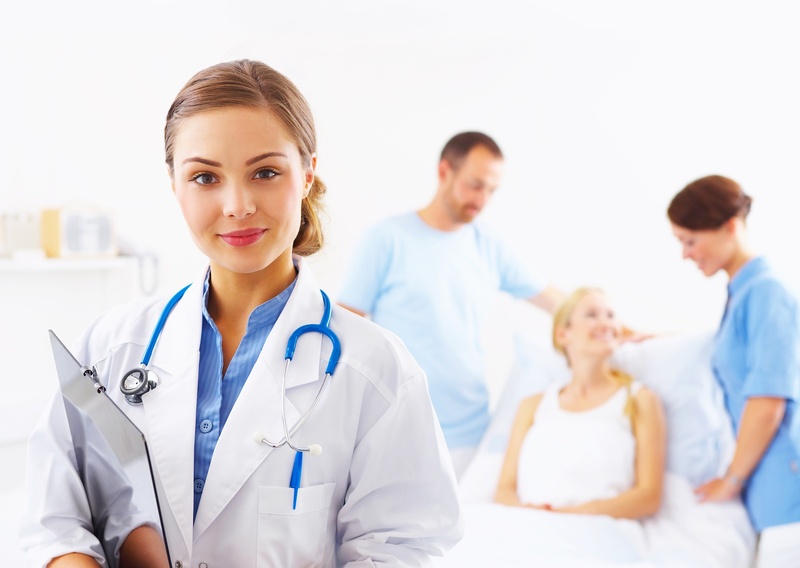 April 2016 discount offers for summer.